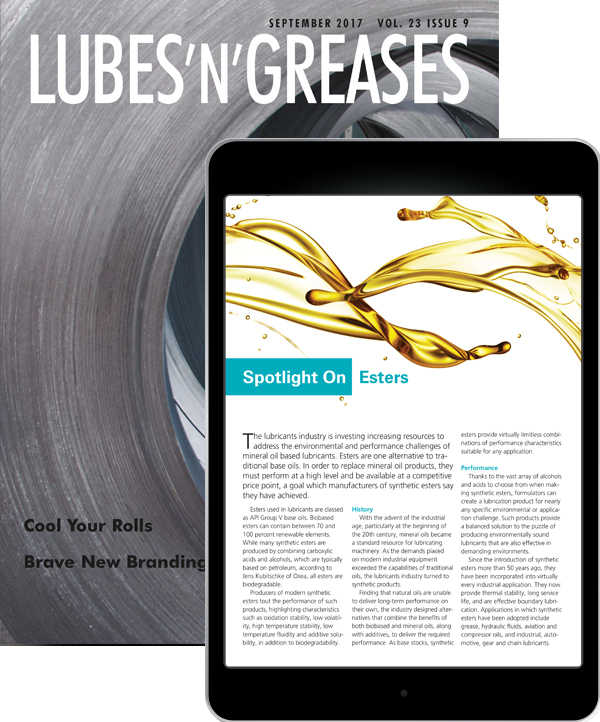 Lubes’n’Greases publishes special ‘Spotlight’ features that focus on a particular topic and include separate custom content articles from suppliers who want to promote their products or services related to that topic. This content marketing solution gives you control over the content and you will own the copyright, meaning you can use the content on your own website or any other media you desire. • Lubes’n’Greases will supply a journalist to write the article, and you approve the copy. 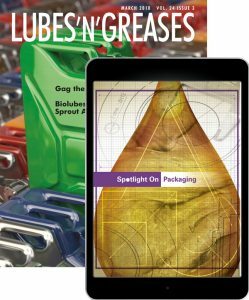 • Lubes’n’Greases will design and layout the article as part of the publication. 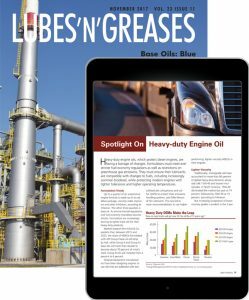 • Lubes’n’Greases’ editors have final approval for publication to ensure levels of quality and reader relevance are met. Once published, Spotlight Features are hosted on the Resources page of LubesnGreases.com and promoted across Lubes’n’Greases digital publications in order to drive traffic to the feature.